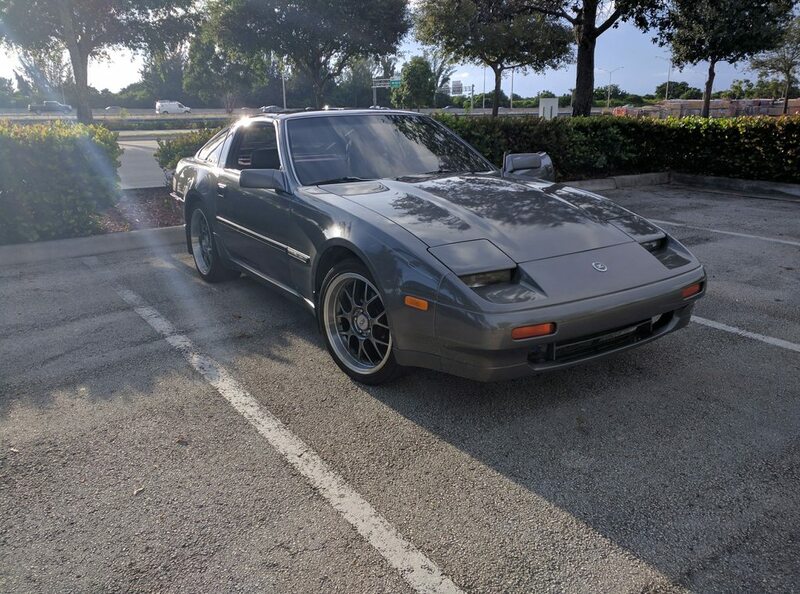 This is my 1987 300zx with turbo, needless to say the vehicle is in excellent condition for over 30 years old. It's been garage kept for many years and it shows. The car drives great, no mechanical issues, drives smooth down the road. 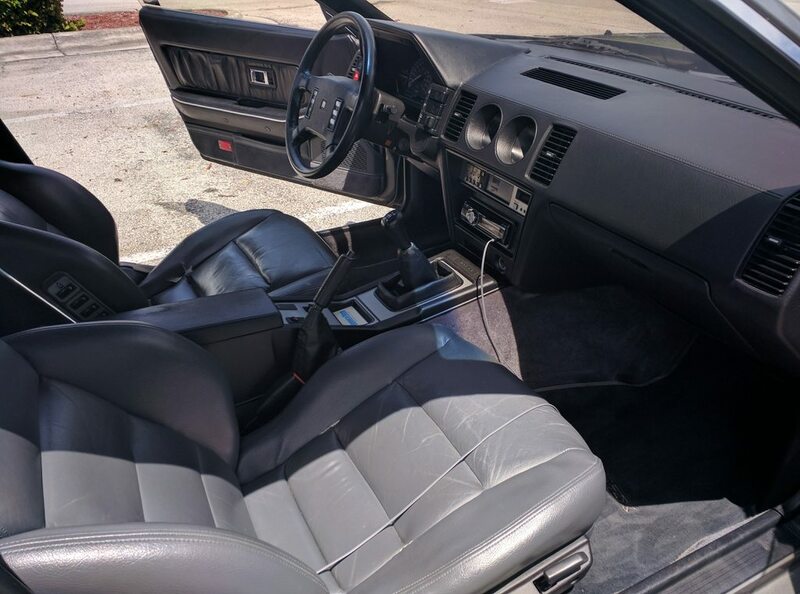 The car is fully loaded with T-tops, all original grey leather interior, it has an aftermarket JVC radio with remote. The motor has less than 5k miles on it since the rebuild. The body has 136k miles which you can hardly tell. The motor was originally non turbo and was converted to turbo along with an entire engine rebuild, I have all the paper work to prove it, cost over $4,000 for the rebuild alone. It's equipped with a master power T-70 Turbo kit, that's practically new. Turbo spools up nicely and sounds beautiful. I installed brand new suspension on the vehicle, which gives it the smooth ride and slightly lowered look.The car is currently running on the stock computer with absolutely no issues. I have a brand new Mega-Squirt computer that I built myself. 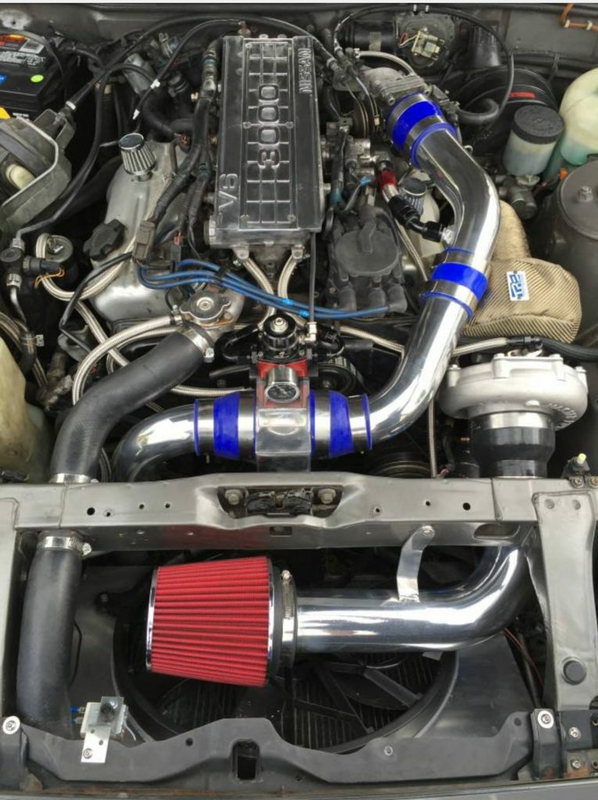 I originally planned to install the Mega-Squirt computer and tune the vehicle, the motor can easily handle 400HP+, the only upgrade needed to obtain the desired HP would be a new clutch and a tune. Currently the car has the original exhaust on, but it has an open downpipe. The car is 30 years old, so obviously its not perfect. The only issues the car has is a small rip in front driver seat which you can see in pic, it needs a new throwout bearing for the clutch, it just makes a little noise and the passenger side window motor intermittently works, I also removed the headliner because it started to sag. Other than that, the car is in perfect working condition, mechanically and physically. I have a stack of service records, parts invoices, the owners manual, original add listing in newpaper and the dealer window price sticker. 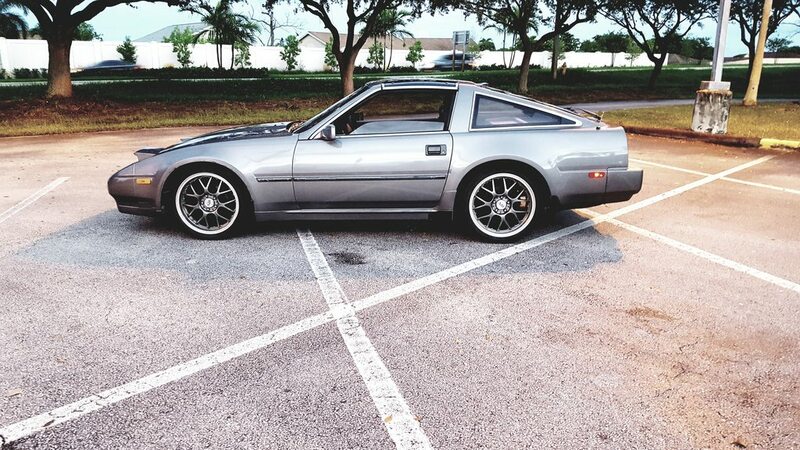 This car has been well kept and is not a your average 30yr old car. I'm selling the car with a brand new drilled and slotted rotor brake kit and ceramic pads. I will also include the Mega-Squirt Computer, the tuning software is free to download. Last edited by Syphn; 06-30-2018 at 10:43 PM.